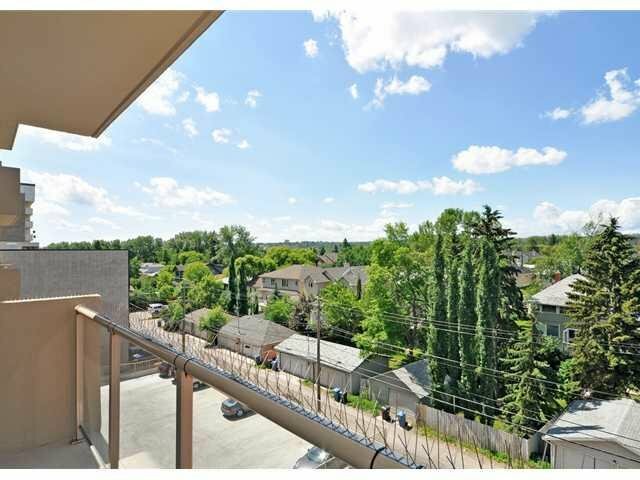 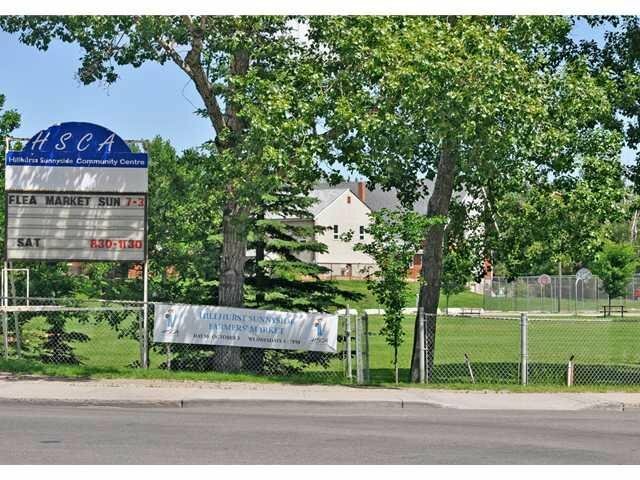 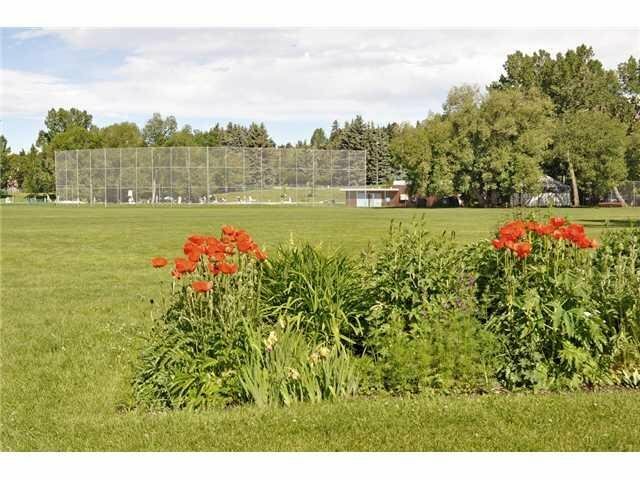 OPEN HOUSE Saturday April 26th 2 - 4 PM Vibrant community of Hillhurst - walking/running paths along the river, downtown, close to SAIT, U of C, Foothills hospital, shops and restaurants. 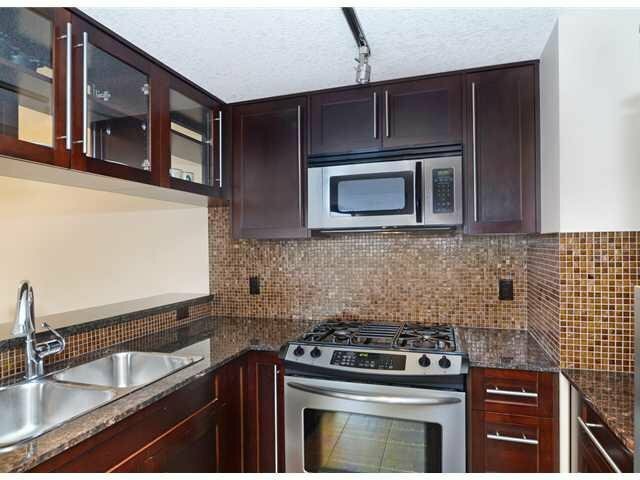 Kitchen has stainless steel appliances, gas range top with convection oven stove, granite counter tops with mosaic tile back splash. 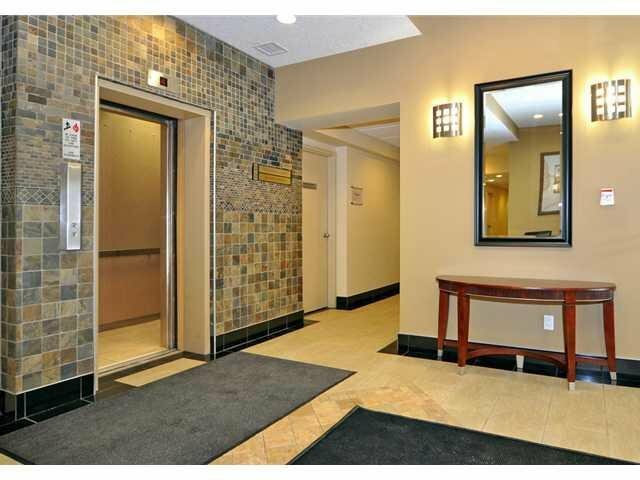 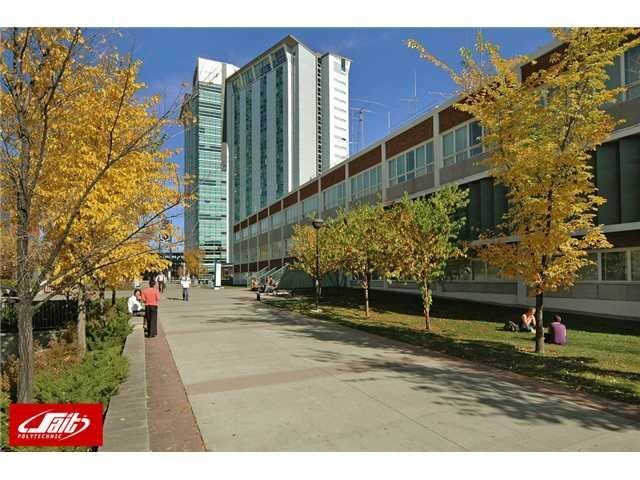 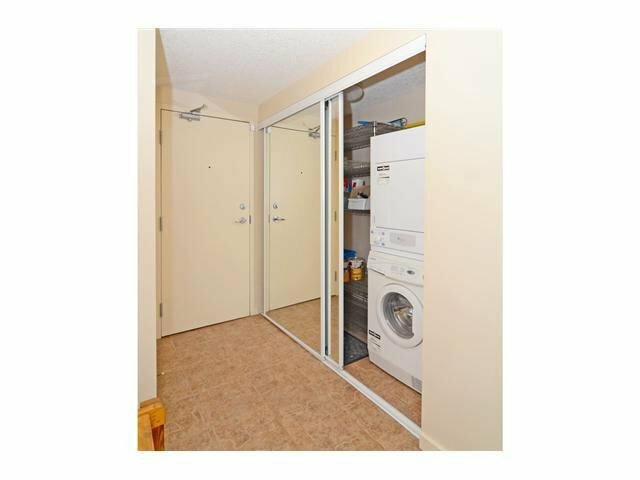 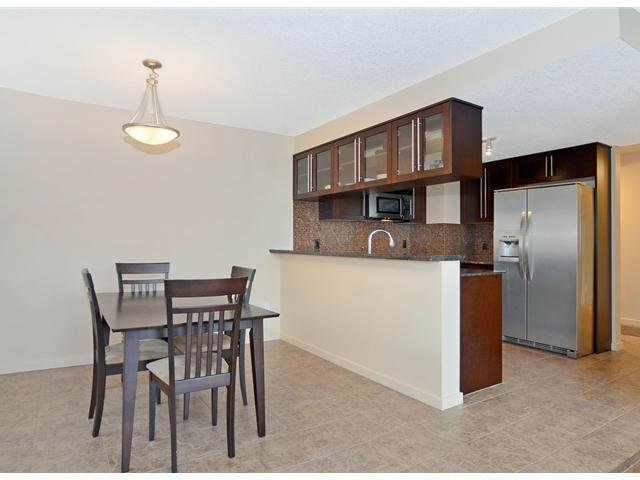 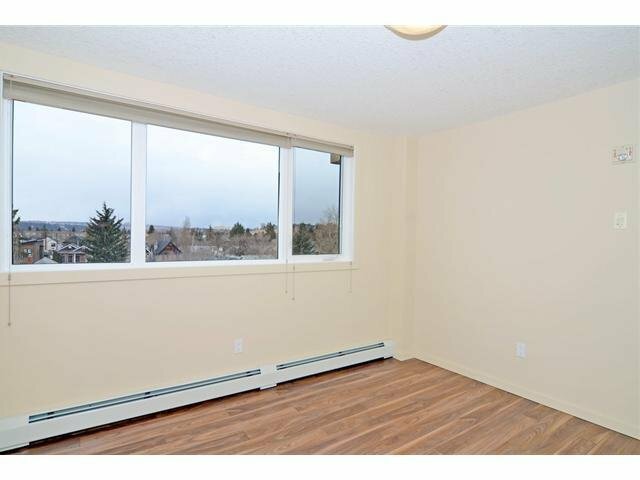 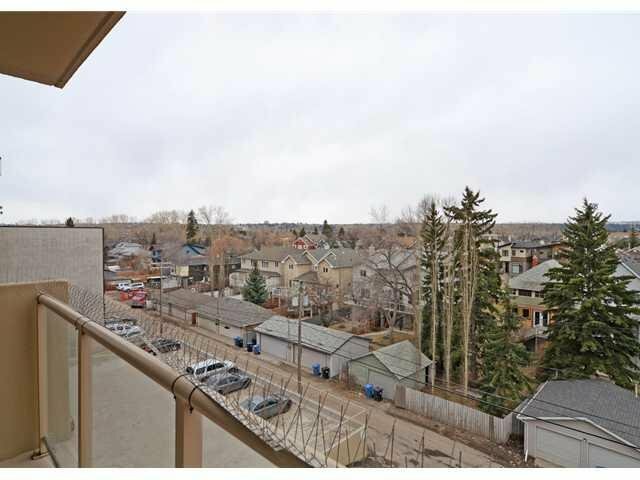 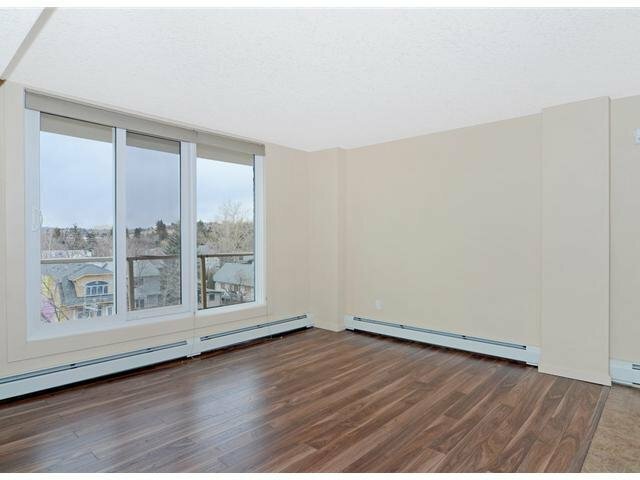 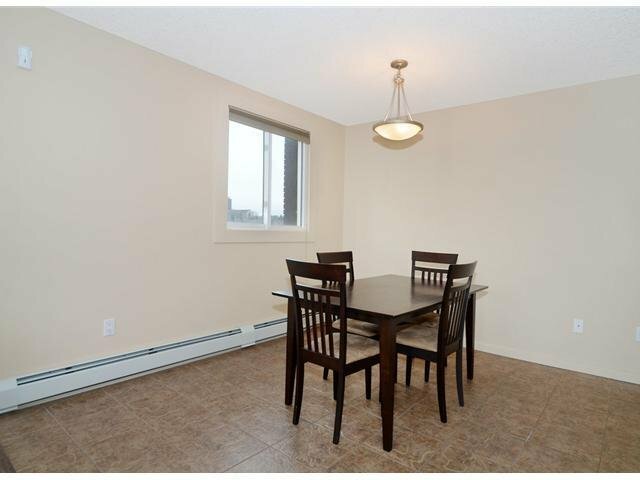 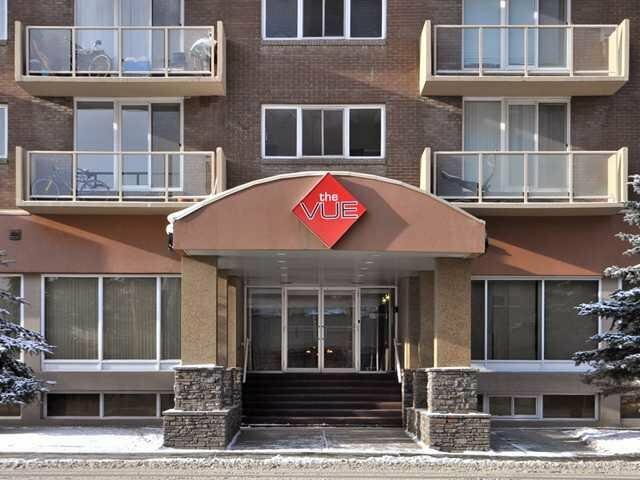 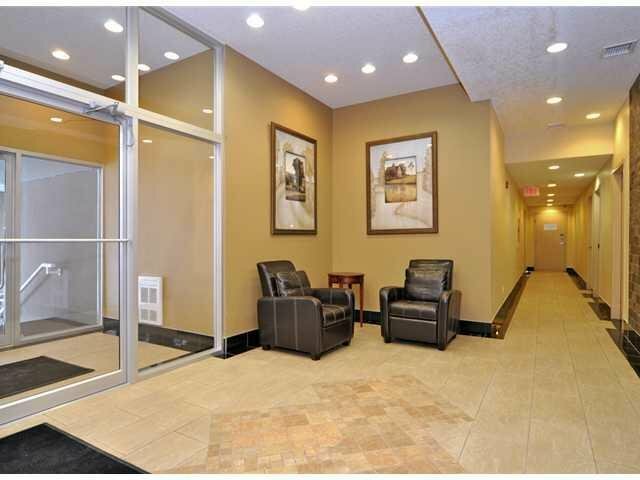 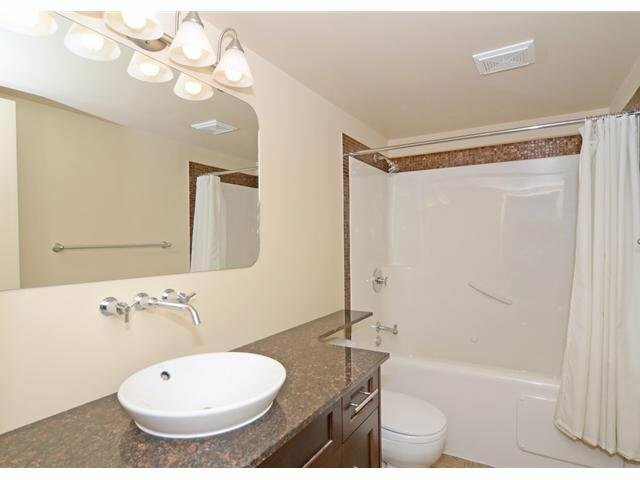 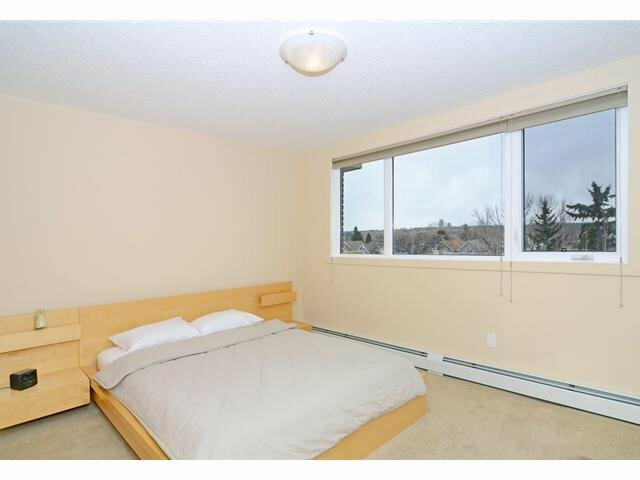 This wonderful well maintained two bedroom corner unit has tons of natural light. 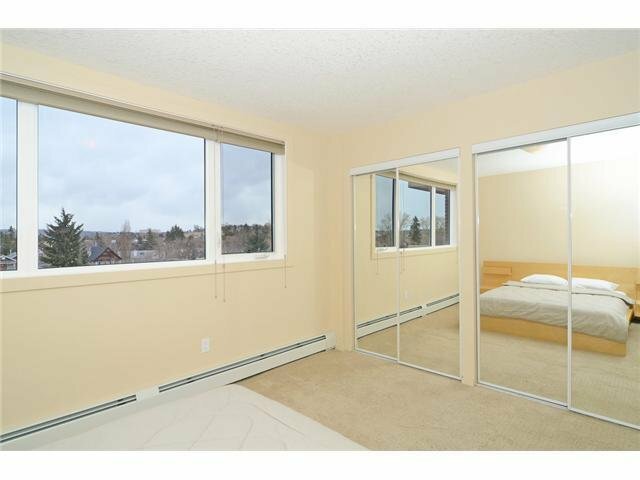 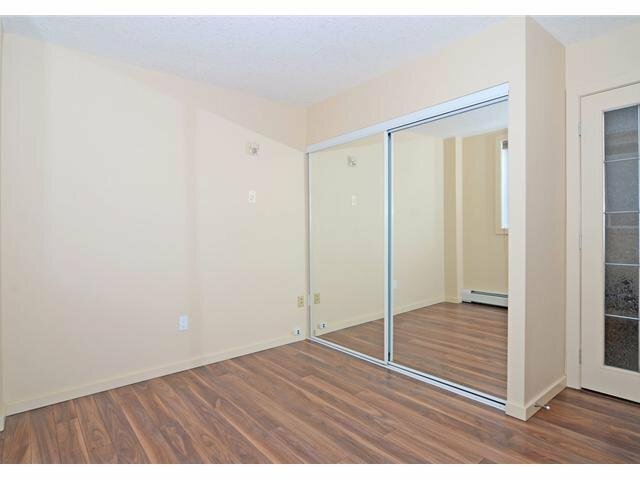 The second bedroom has French doors and could double as a den/study. 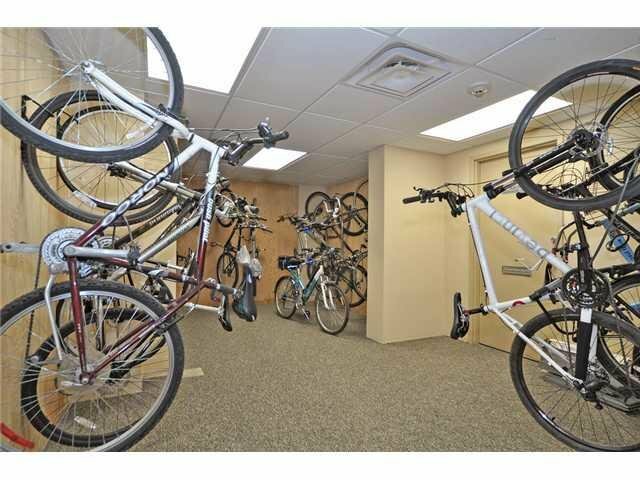 On site gym and bike storage plus indoor parking.